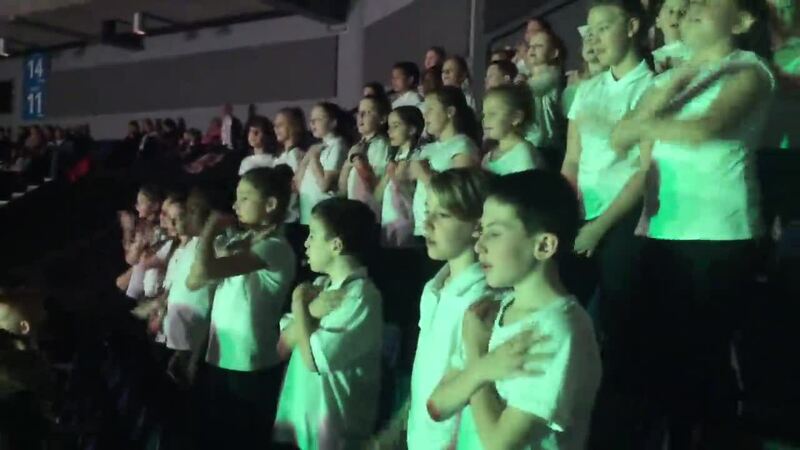 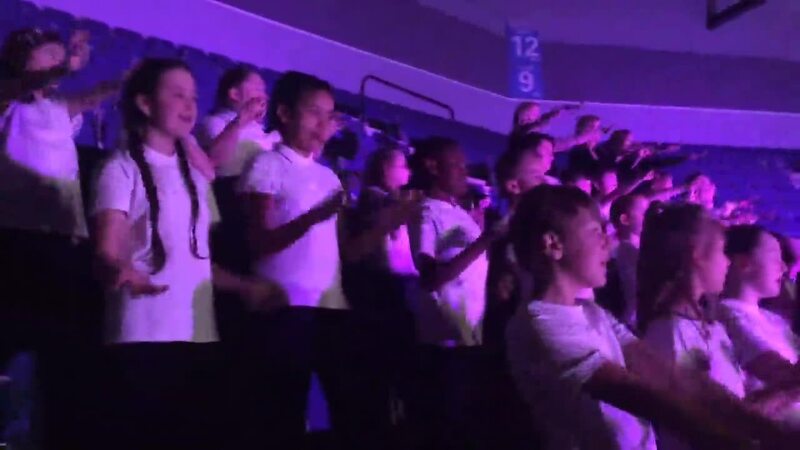 This year, the senior choir (Years 5 and 6) took part in the CBOI International Peace Proms for the first time. 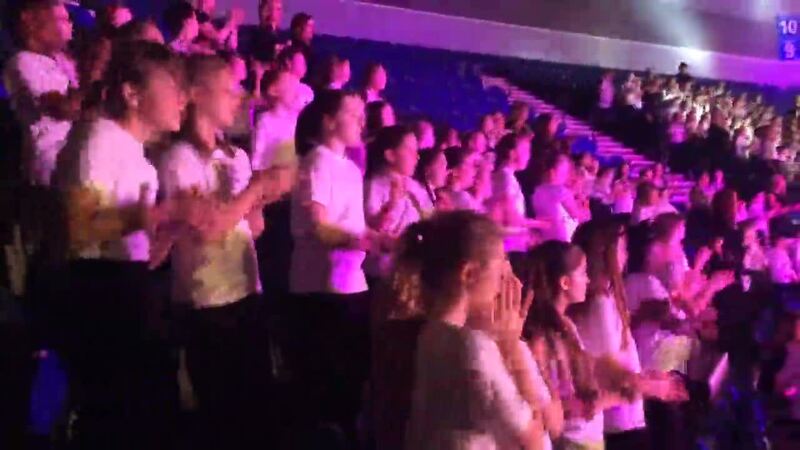 We travelled to Liverpool on the 28th January to join the Massed choirs in the Echo Arena. 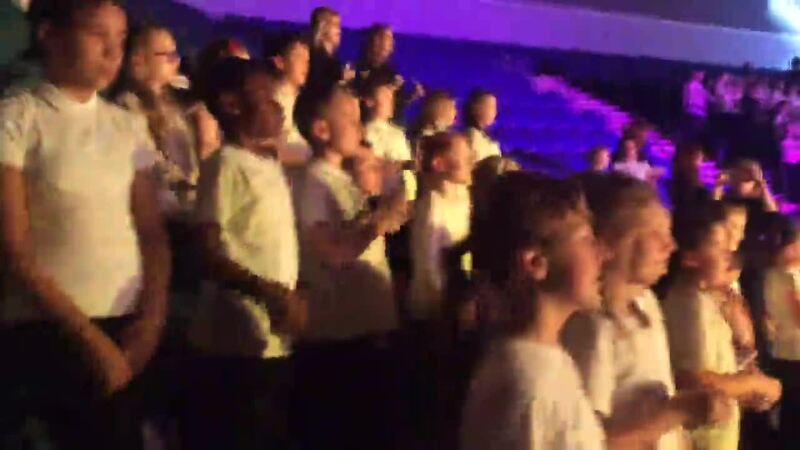 The children were brilliantly behaved as always, and greatly enjoyed singing with the live orchestra.